Sold out? 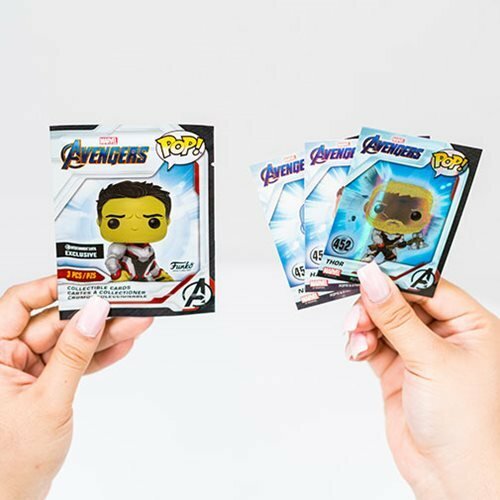 Get the regular Avengers: Endgame Hawkeye Pop! 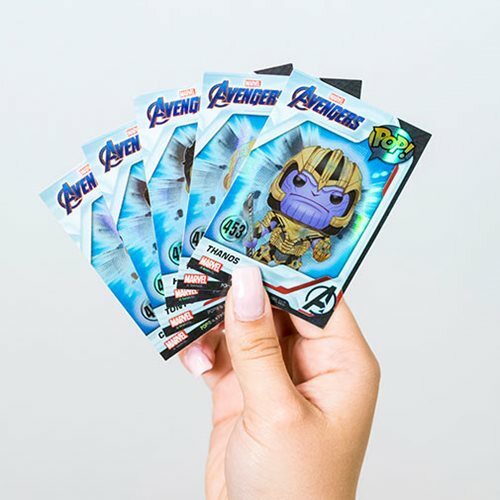 Vinyl Figure without cards here! Sold separately. When his fellow Avengers are called to action, Clint's arrows and his newfound determination might be exactly what they will need to save the world again. 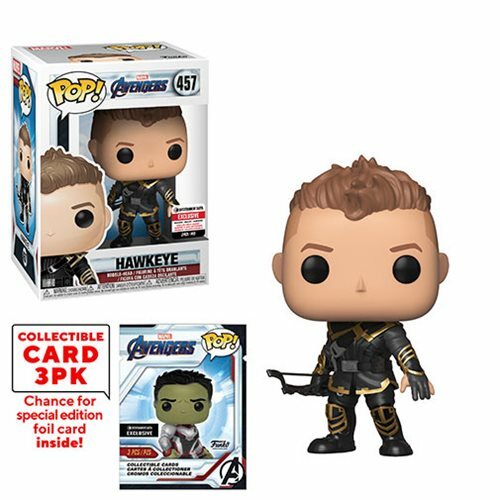 This Avengers: Endgame Hawkeye Pop! 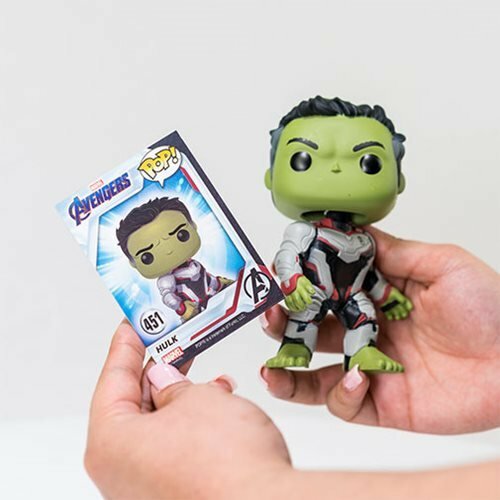 Vinyl Figure features Clint in his new Ronin gear and measures approximately 3 3/4-inches tall and comes packaged in a window display box.